Spots for the 2019-2020 Kindergarten class have filled up, and we have now moved to a wait list. If you have a child who will be 5 on or before Sept. 1, 2019 we encourage you to come to school and register ASAP, so you have a better chance of getting a spot. 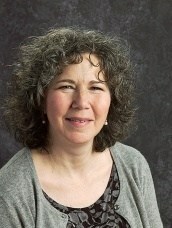 Learn about Greenfield HSA’s initiatives and meet the board. Access the school handbook, family portal, forms, and so much more. 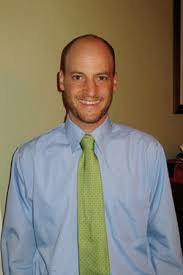 Read about Greenfield’s lower school curriculum, activities, and meet the teachers. Read about Greenfield’s middle school curriculum, activities, and meet the teachers. Greenfield is a K-8 elementary school in the heart of Center City – Philadelphia. 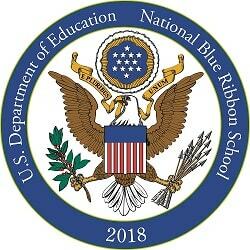 In 2018, it was awarded the National Blue Ribbon from the U.S. Department of Education. In the late 1940’s and early 1950’s, there were very few public schools serving families in Center City. Many children attended private school or were bussed to schools outside of Center City. In September 1954, parents and the Center City Residents Association (CCRA) pressured the Board of Education to open an elementary school in Center City West. City Center School, which was the original name, resided in the YWCA at 2027 Chestnut Street. 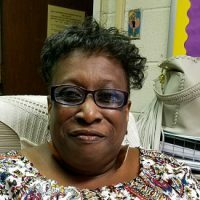 According to the CCRA, there were seven teachers and 153 children ages six to twelve when the school opened. Within six years, there were 250 students and the space at YWCA was becoming less accommodating with the growing population. Again, parents and the community demanded a better facility to support the growing needs of the students/faculty. After a year of community meetings and appearances before the Board of Education, the Board purchased the former Jerrold Electronics Building at 23rd and Chestnut streets in 1960. The idea was to use the building as a temporary school with the intent of building a new school in the near future. By 1963, parents and the community decided it was time to build a new building so in 1964 the Board of Education bought all the properties on the block that is now Greenfield. At this point the student population had grown to 375. The process of building the new building began in 1966 and doors opened September 1970, with an enrollment of 780 children. 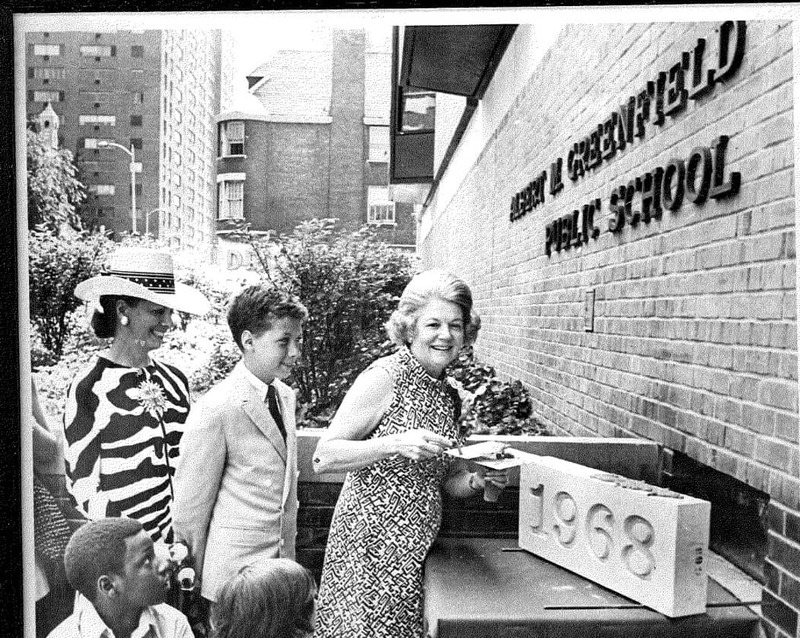 Mrs. Albert M. Greenfield officiated the cornerstone ceremonies for the elementary school named in memory of her late husband. 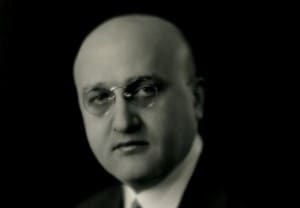 Albert M. Greenfield was a prominent Philadelphia-based businessman, who became influential in politics and philanthropy. His influence earned him the nickname, "Mr. Philadelphia." Mr. Greenfield died in January 1967 and the School District of Philadelphia honored his legacy of public service to Philadelphia by naming our school after him. The Greenfield staff is what makes our school stand out from the rest. It starts with Principal Dan Lazar and our front office staff. Follow the links below to learn more about the Greenfield Teachers and Administration. The “Greening Greenfield” project was a five-phase initiative that transformed the building and grounds of the school from a mixed-use asphalt play yard to a self-sustaining green space. The project was part of the Philadelphia Water Department’s efforts to solve the “overflow problem” caused by rain water running along paved city streets creating havoc on the city’s underground systems. 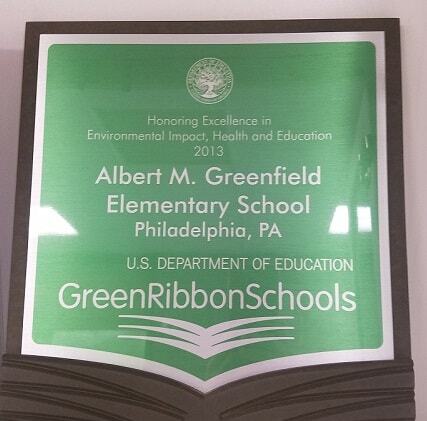 Completed in 2010, Greening Greenfield helped earn our school national acknowledgment as a “Green Ribbon School” and “Greening Greenfield” remains a core value of the school, its students, and the community. Read more, and watch the video about how Greenfield is helping to make our city and the environment a better place. Greenfield’s great staff and parent involvement is what makes our school special. Join us for an event and see! For prospective parents or new parents to Greenfield. Please take a look at the information below. If you still have questions, please contact Amy Arcaro at amygarcaro@gmail.com. Thank you for your interest in Albert M. Greenfield School. We encourage you to take a tour of Greenfield. It’s a great way to get a more intimate look at our school. All tours will begin at 9:00 and end approximately at 10:30 AM. You do not need to register. Please gather in the lobby before 9:00 AM. All students who wish to attend Albert M. Greenfield School must live within the catchment area. IMPORTANT DATES: January 22, 2019 -First day of kindergarten registration at Greenfield School AND May 23, 2019 – Kindergarten and First Grade Orientation. Below you will find the dates for Greenfield School Tours. January 22 -First day of kindergarten registration at Greenfield School. Please join us at our upcoming Open Houses. Hear from our principal and parents while you have a bite to eat, visit classrooms, tour the school, and ask lots of questions! No need to register. We will only be registering children living within the Greenfield catchment area. The catchment of Greenfield School is from the south side of the Ben Franklin Parkway to the north side of Bainbridge Street, and from the west side of Broad Street to the Schuylkill River.